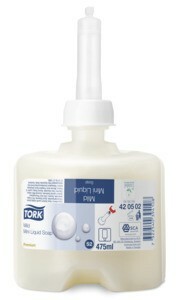 "GREEN R Automatic Dishwashing Liquid low foaming automatic dishwashing liquid for use through automatic dosing equipment. 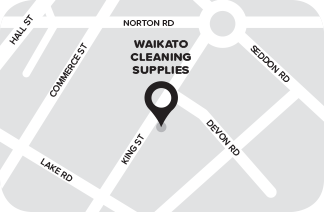 NZFSA and NZ Brewery approved. 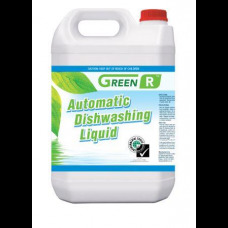 GREENR AUTOMATIC DISHWASH LIQUID is a red coloured liquid detergent for automatic dishwashers. 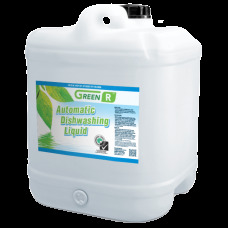 GREEN R AUTOMATIC DISHWASH LIQUID is used through automatic precision dosing systems on industrial dishwashers. 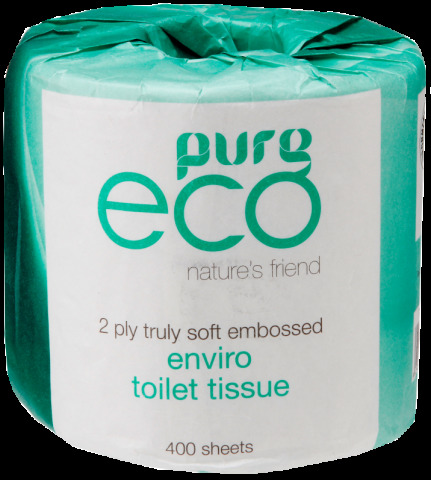 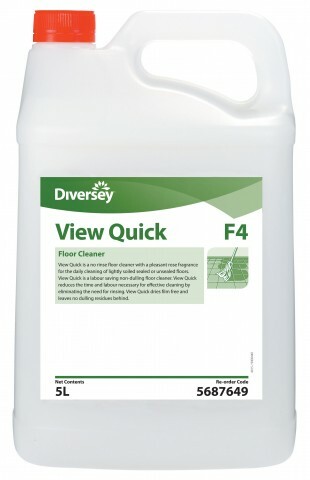 This product is intended for automatically dosed dishwashers for professional use within institutional and catering facilities, and not for use in domestic type dishwashers."